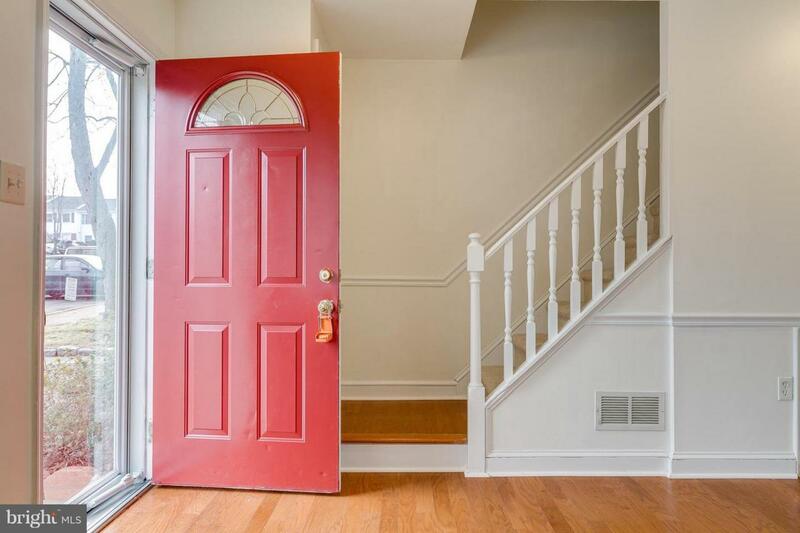 Newly renovated, bright and beautiful townhome. 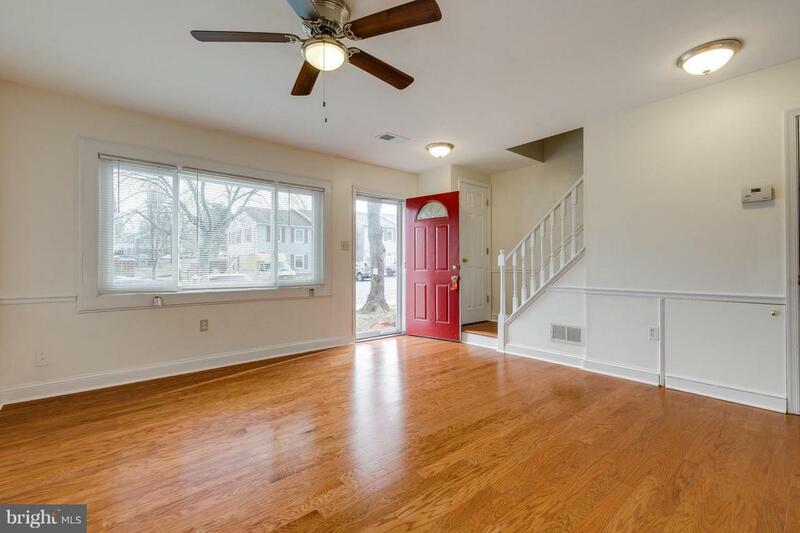 Updated bathrooms, freshly painted neutral colors, new hardwood and tiled floors on the main level, new carpet and padding on the 1st floor, new water heater, new lighting fixtures, new like SS appliances and kitchen cabinets, attic, storage sheds, large fenced backyard, backyard opens to play area. 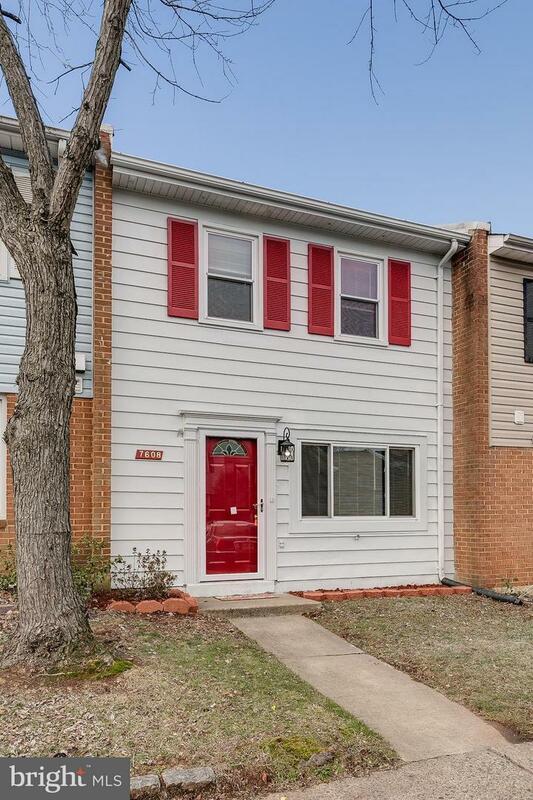 Low HOA, Great location with easy access to 28/234 VRE, I-66, on the DC side of Manassas. 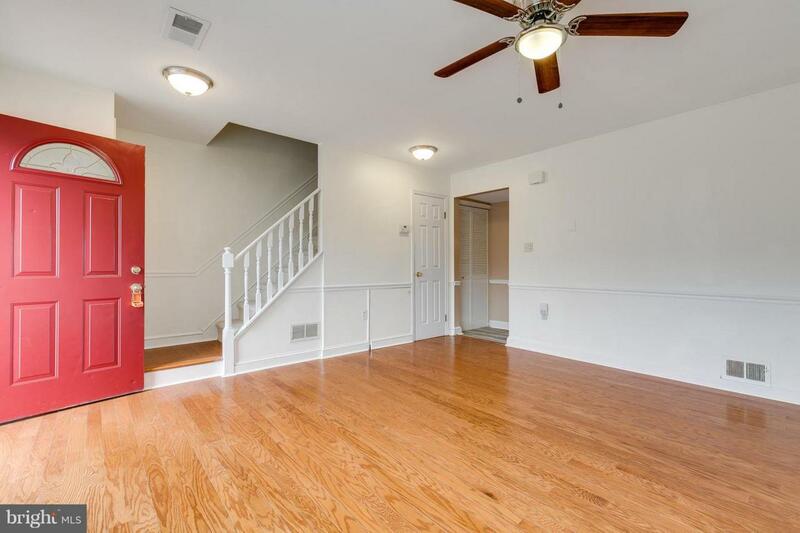 Excellent overall condition and move-in ready.